VVA Chapter 388 President Tom Spencer was named September Veteran of the Month by the Nevada Department of Veteran Services (NVDS). Jim Forbus, a supporter of Honor Flight Nevada, was named Veteran Supporter of the Month. Spencer served two tours with the U.S. Army’s 359th Transportation Co., hauling fuel in the Central Highlands of Vietnam, facing 13 ambushes with his company. In the decades that followed, he stayed involved by helping fellow veterans navigate their lives. 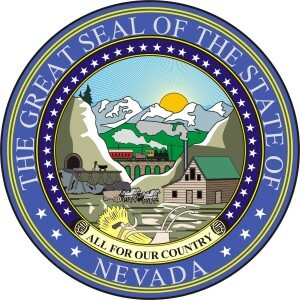 Spencer has been active with Honor Flight Nevada and the United Veterans Legislative Council, as well as numerous veterans’ initiatives and events such as Take Me Home Huey, a traveling multimedia project designed to increase awareness of PTSD. He was recently re-elected as president of Chapter 388 in Carson City.